I’ve been a seasoned whisky drinker for over three months now, so it’s time to look back on the journey so far. If ‘seasoned’ is the right word to use, rather than just ‘pickled’. To recap: I took up whisky drinking rather late, at the age of seventy, as part of a search for a relaxing and hopefully slightly disreputable hobby to help brighten up the declining years. Somewhat unexpectedly, what began as a plan to buy just two samples and test the waters rapidly expanded into a collection of over thirty bottles. Perhaps there was a need to make up for lost time in the search for the perfect drop. Or perhaps I was corrupted by reading Whisky Waffle? Yes, that must be it – it couldn’t possibly be all my own fault. But the two biggest factors have been that the research is fascinating and, it has to be said, it can be a lot of fun having a hobby that you can drink. I can’t claim that money was no object – some whisky enthusiasts can apparently afford truly crazy money in pursuit of their passion – but I did have enough saved up to be able to build a small collection without being restricted to only the cheapest varieties. The whiskies I’ve accumulated include some single malts and (whisper it….) some blends. The least I paid was $35 for a Ballantine’s Finest and the most expensive bottle, so far, was $114 for an Aberlour A’bunadh. For the record, I bought blends from Ballantine’s, Chivas, Dewars, and Johnnie Walker. And Irish Whiskey from Jameson, Bushmill and Teeling. The single malts range from the Lowlands of Scotland to the Highlands and some from Speyside, plus a couple from Islay. Finally, some from Penderyn – the only distillery in Wales. I hasten to add that they’re not all open yet. Didn’t know that I was capable of such restraint. At least, I’m fairly sure there’s one still sealed somewhere… exploring other parts of the world, naturally including Tasmania, will come later. But where should a newbie begin? One can only hope to scratch the surface of the hundreds, if not thousands, of whiskies now on the market. So many decisions to make. Do I want to become the sort of afficionado who will only sip the finest single malts, and actively enjoy getting snooty and sniffy about blends? Or will I aim to become a party animal who will try anything provided it’s sloshed into a glass with enough cola? Despite what I initially imagined, it appears that drinking blended whisky, and also adding some kind of mixer, is by far the most popular way of enjoying it worldwide. Apparently, historically it always has been. Despite the rise in popularity of single malts over the past few decades, over 90% of the output of the Scottish distilleries still goes into blended whisky. Soooo…. This whisky business might be more complicated than I thought. It seems that I will not only be chugging it down neat, delightful though that is. Maybe some long whisky drinks could be just the thing for summer. I could try some tentative experiments with some of that Ballantine’s or perhaps the Johnnie Walker Black Label. That’s not a hanging offence, is it?? I might experiment with a range of mixers – in particular, soda, dry ginger, cola and coconut water. 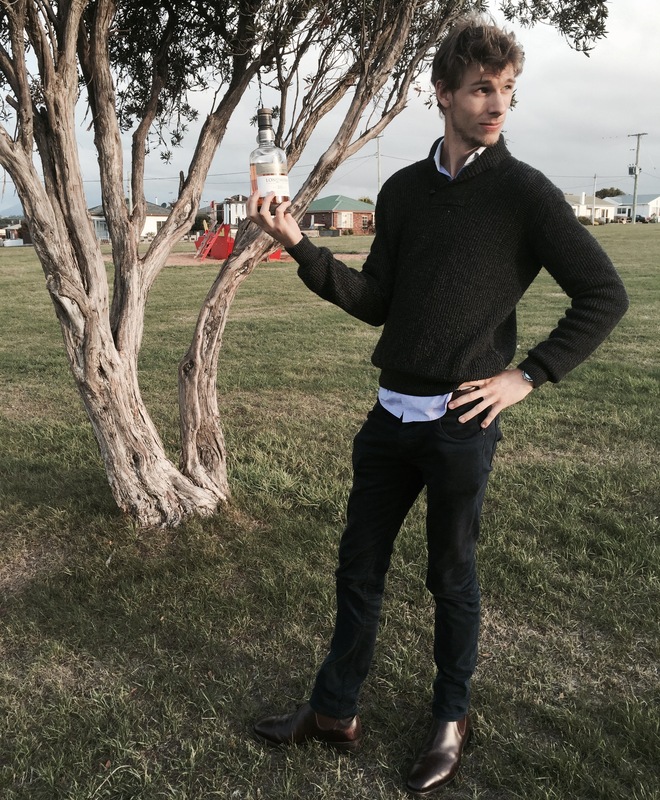 Yes, apparently coconut is very big as a whisky mixer in some parts of the world. Green tea too. Who knew? Not me, until I started doing the reading. Of course, soda, dry ginger ale and other mixers have always been popular, even in relatively traditional circles. Adding soda or ‘dry’ to the whisky was certainly the mainstream fashion among adults when I was a boy. Admittedly that was back in the middle of last century, so things may have moved on a bit…. Of course some drinkers have always liked their Scotch neat or with a splash of water, but the big marketing push to sell single malt Scotches to the world as a solo drink apparently began in the late 1970s and early 1980s. According to Charles Maclean and Dave Broom, two factors drastically reduced the demand from the whisky blenders who had previous bought the majority of the output from the distilleries. Firstly, a slump in the global economy and secondly the rapid rise in popularity of competing spirits such as vodka, white rum, etc. and of course wine. So the makers needed to look for an additional way of marketing their products. Building new market images for their single malts was the answer. Lucky us. Even at this early stage I’ve sampled some very nice single malts that I probably won’t be trying with cola just yet. But which styles will make the cut? Neat Johnnie Walker Green label? Auchentoshan Three Wood? Will Lagavulin and Coke make the grade? Ballantine’s and coconut juice? Place your bets now, and stay tuned. Many thanks to Nick and Ted for the chance to waffle on. Fortunately, as you can see, all this dedicated whisky testing has had no noticeable effect on me at all. Just lucky I guess. It’s that time of year again folks. Everybody’s favourite golden eyed whisky critic (though to be honest, it’s probably just jaundice from cirrhosis after a lifetime of chugging drams) has sottedly rolled out of his all-expenses-paid cabin in the Kentucky backwoods like a panama-wearing bear and declaimed to the expectant masses his predilections for 2017. It’s like Groundhog Day if Punxsutawney Phil was a bottle of whisky and Bill Murray’s disaffected, grouchy journalist was instead played by another disaffected, grouchy journalistict Murray (oooo… I went there)! So, what brilliant, laudable/despicable, corrupt choice has Mr Murray made this time then? Well, let’s just say that the Yanks will be (more?) insufferable (at least those in Kentucky. Tennesseeans will probably be unimpressed). This year the big tinfoil crown goes to the Booker’s Rye 13yo 68.1% with a score of 97.5/100. Hmm, a rye again… maybe this really is Groundhog Day? Jim apparently described his new favourite as having a ‘brain-draining, mind blowing’ nose with a finish of ‘amazing depth’. 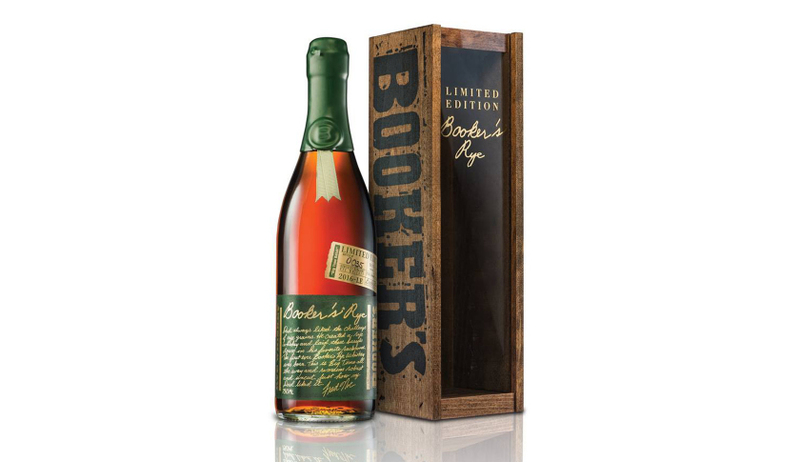 Descriptions of trauma to the cranial region are probably not entirely unjustified; we previously reviewed the Booker’s Barrel Aged Bourbon 64.55% and found it delivered a solid punch to the face. To be honest, the extra age on the Rye probably does wonders for the balance, although that will be hard to verify seeing as it will be next to impossible to find by now. The Americans also took out third place with the William Larue Weller Bourbon (Bot. 2015), however the Scots are probably celebrating the hardest after finally cracking the top three after several years’ drought, with the Glen Grant 18yo taking second place. Glen Grant recently overhauled their range with a new line-up and fresh, colour-coded look (maybe they’ve been getting tips off The Macallan?). It would seem that the ploy has paid off, also earning the 18yo both the Scotch Whisky and Single Malt of the year. Poor commoners rolling around in their muddy hovels with the pigs will be delighted to know that the 41 Year-and-Over (Single Cask) section was taken out by Gordon & MacPhail’s independently aged Glen Grant 1950 65yo. Maybe time to sell a few of those grubby little brats, peasants. We can all give a great big disinterested ‘meh’ to the winners of the Blended Scotch NAS (Ballantines Finest), 5-12yo (Johnnie Walker Black 12yo) and 19-25yo (Chivas Royal Salute 21yo) sections. It’s hard to care much really. Growing up watching spy movies and idolising heroes like James Bond, I have always thought there was something quintessentially cool about asking for something from the ‘top shelf’. Suavely asking the bartender for just that satisfied the wide-eyed nine year old in me, even if I didn’t know what I was talking about! 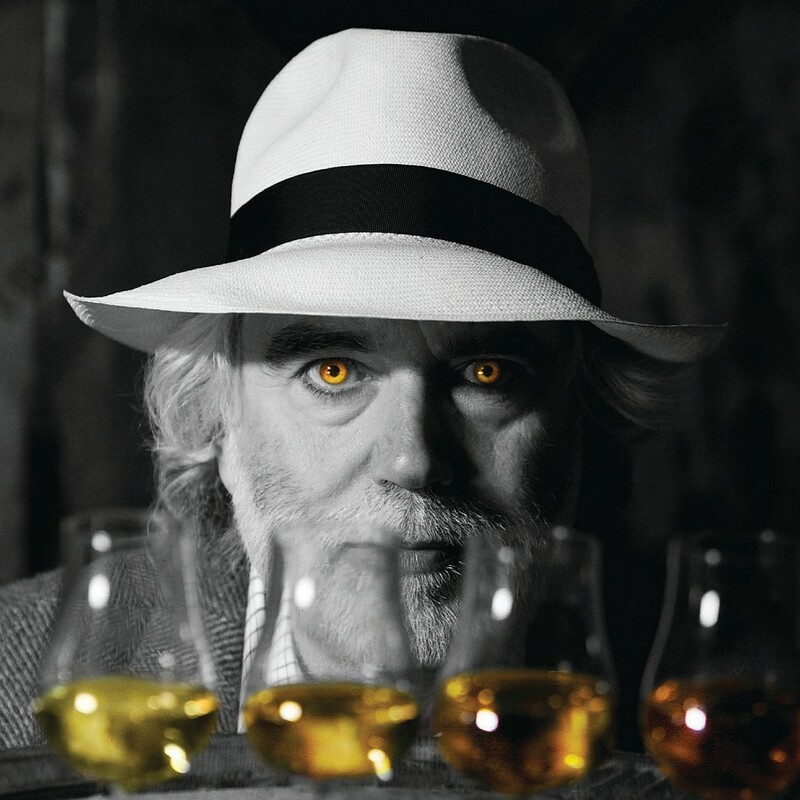 Such is the reverence that whisky has earned ever since we managed to distil that liquid nectar, and with a little help from popular culture, propel it into the pure essence of class. As a lesser mortal who does not drink whisky, I have never quite grasped how much was involved with drinking it. Having tried it on a number of occasions over the years, I can say that drinking whisky has never been the most pleasurable of experiences for me. Being first introduced to it as a young lad on a fishing trip with my father, he told me that this was what kept him warm at night. “It’s like a fire in your belly,” he would say, and standing next to him freezing my toes off, it sounded like a pretty good thing he had going on. After burning my throat and recovering from the subsequent coughing fit, I quickly determined that I did not like whisky and would stick to my hot chocolates for keeping warm. Years later, and after numerous attempts to drink whisky, I still couldn’t acquire the taste. Maturing my taste buds to the refined flavours of (good) coffee, beer, wine and accompanying foods, I had come to appreciate the finer side of life and all it had to offer. Except for whisky. As with everyone, there will always be a flavour to your palate that you will not enjoy. However, as is the case with many things in life, you need to grow accustomed to them and this is how I approached whisky. If I could come to like wine and beer, drinks I detested in the past, then I could like whisky too. With a push from the Whisky Waffle boys, my plan slowly became a reality. The first step was to work out where I had gone wrong in the past. Drinking cheap run-of-the-mill blends was a likely culprit. Johnny Walker Red, Ballantine’s so-called ‘Finest’ Scotch Whisky or Chivas Regal 12 Year Old didn’t necessarily provide the best starting point for my whisky tastes. Nick and Ted soon solved this. With the two boys being proud Tasmanians, and myself an interstate import, we started with the island’s up-and-coming industry. If you’re going to do something, do it properly and start with the good stuff, something which Lark, Nant and Sullivans Cove offer in droves. 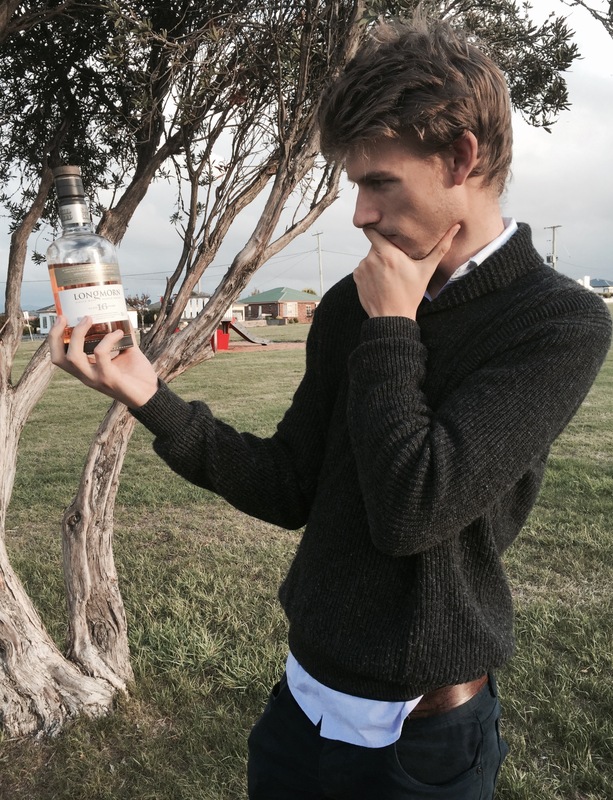 The Tasmanian distilleries provided me with a taste I had not experienced before. It still burnt my throat, but it also had a nice after-taste to it. Whisky, which had for so long been terrible, became a little less than terrible. And it was at this point that I decided I no longer hated whisky, I just did not appreciate it enough. With some help from my whisky friends, who knows, in time I too may begin to waffle. Find out more about Stretch at his bio.